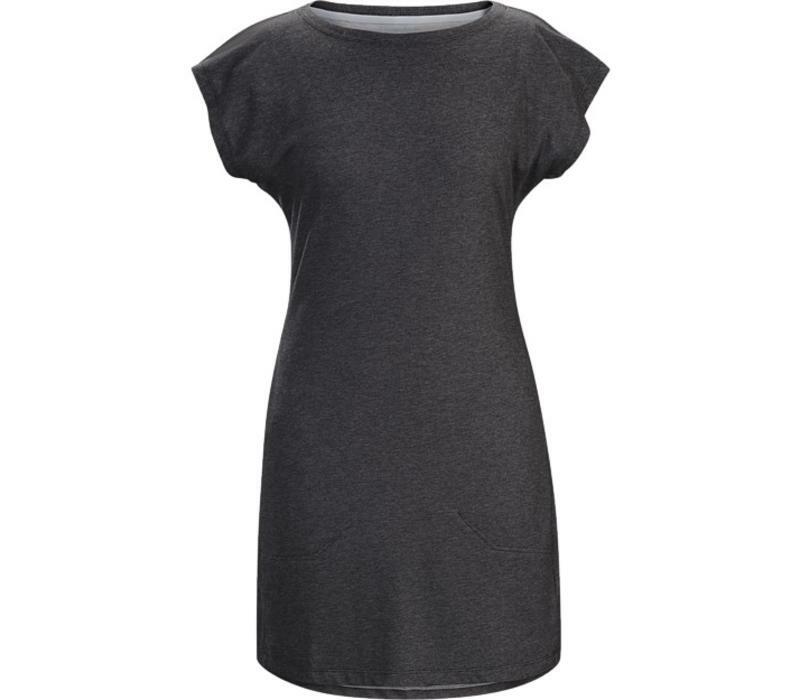 Versatile, comfortable T-shirt style dress in a light, stretchy cotton blend. 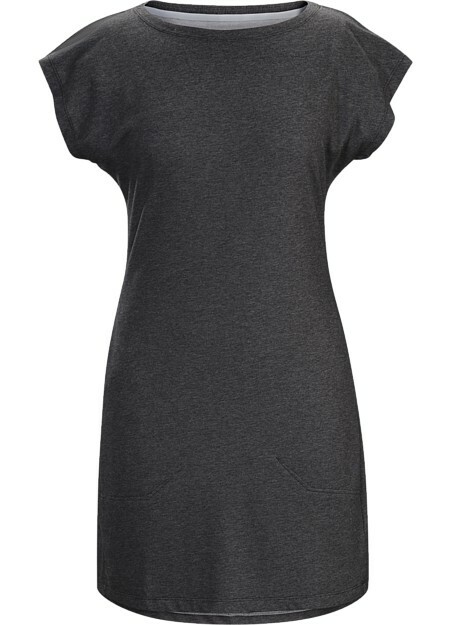 The Serinda Dress offers all-day comfort. Coming just above the knee, the T-shirt styling is relaxed, but gets elevated with a flattering fit and a boatneck collar. Lightweight, stretchy and air permeable, the DryTech™ fabric combines cotton’s cool, airy comfort and polyester’s moisture management and quick drying performance.